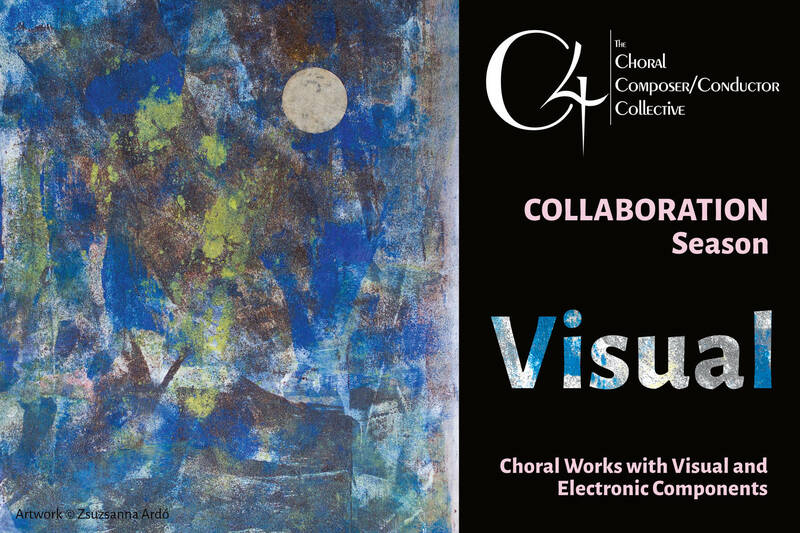 ...performing pieces written within the last 25 years, premiering and commissioning new choral works, and mentoring emerging singers, composers, and conductors of today's choral music. C4's adventurous programming fills an important niche in the cultural life of New York, and the ensemble has proven its commitment to presenting high caliber music in a welcoming atmosphere. Here is behind-the-scenes peek at the recording process, taken from the final session on April 2. "Their subtly attuned awareness of each others' musical movements makes their technical virtuosity seem near effortless." Member composer's "Pitter Patter" heard at the European Parliament in Brussels.